May? Why does time go by so fast? I remember thinking I wanted do much Easter vacation to come and we already have a long weekend in Europe. I´m really enjoying nice weather during these 4 days holidays in Barcelona. Yep, quick holidays. 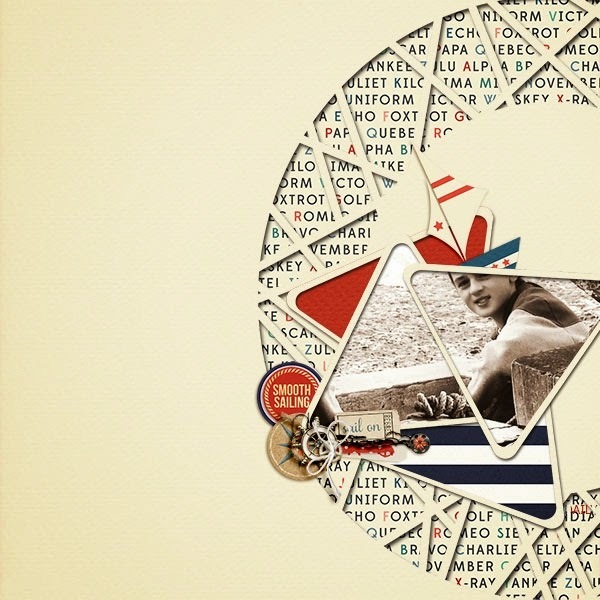 For sure you`ll see some pictures in my pages. This weekend is special for me not only because of holidays but especially because of the whole iNSD celebration. 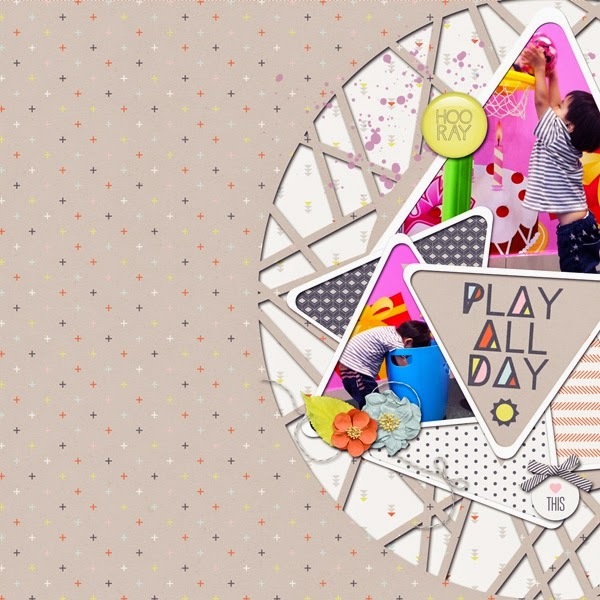 I mean this is the best weekend for us – scrappers as we are waiting the whole year for all these sales! 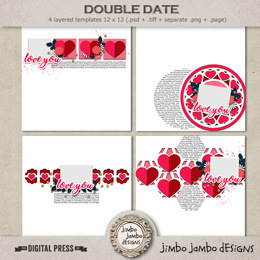 Jimbo Jambo shops are 30% off so be sure to grab your favourite packs. 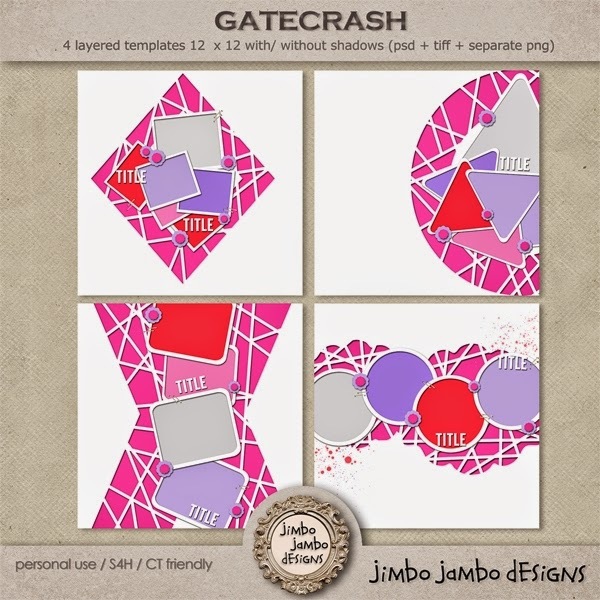 What´s more, I have new 4 templates for you – called Gatecrash. When I finished the pack and looked on all templates together I thought they all together seem a big fiesta (do not forget I live in Spain :) ). As gatecrash means to enter a party without an invitation or ticket I thought I’d be a perfect name. 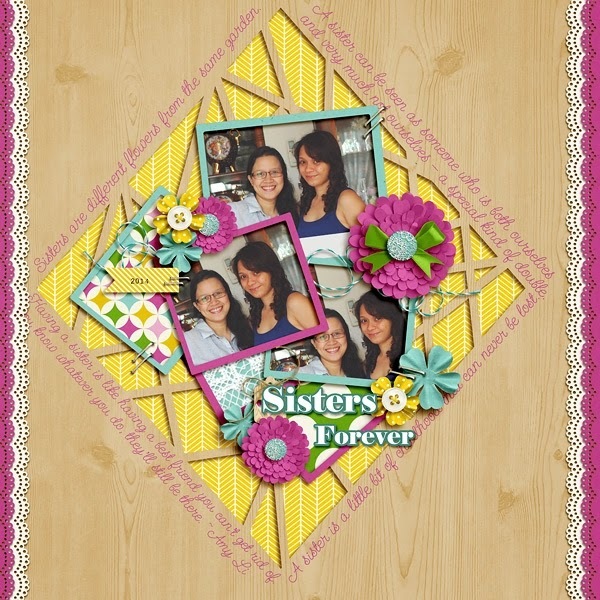 Just add some papers and elements + some party pictures and your original and funky layout is ready. The pack is 30% off this weekend at both shops – mscraps and DSB. Offer ends on Thursday, 08/05/13. Thanks for stopping by and happy shoping!